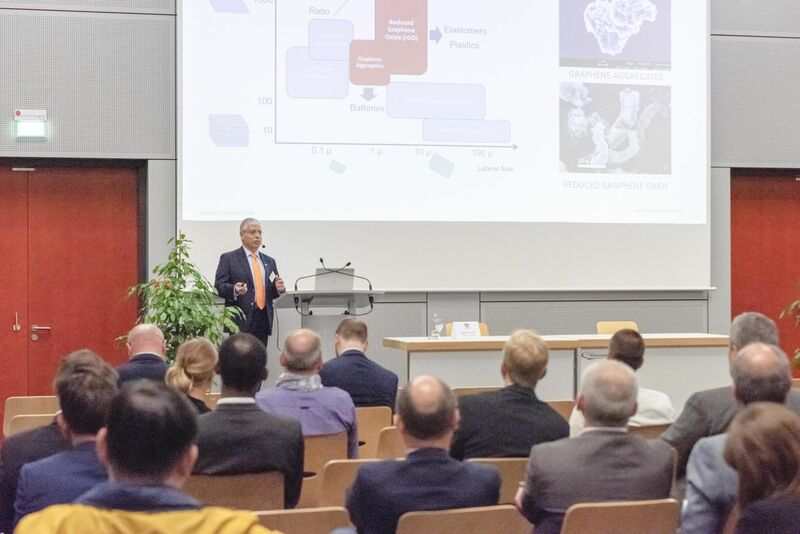 The Fakuma trade fair invites you to attend diverse technical presentations at the Fakuma Forum held by Schall and the exhibiting companies, which are free of charged and packed with know-how. Select technical presentations here. You can conveniently add your selection to My Trade Fair Visit in chronological order, or click the “Selection as PDF file” button if you’re not logged in. The technical presentations are free of charge for all trade fair visitors. Subject to change without notice.